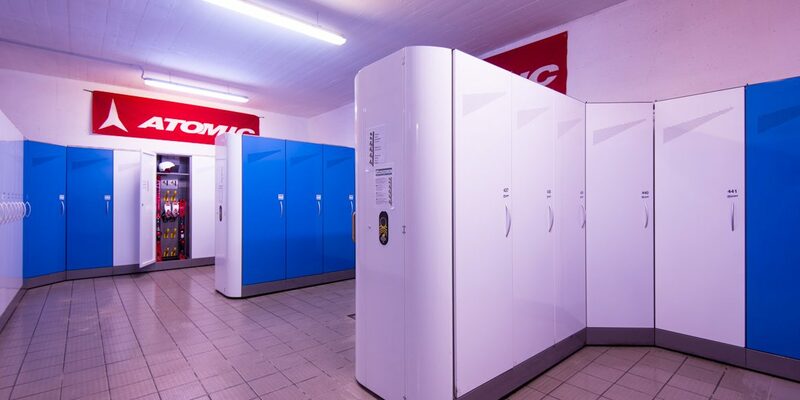 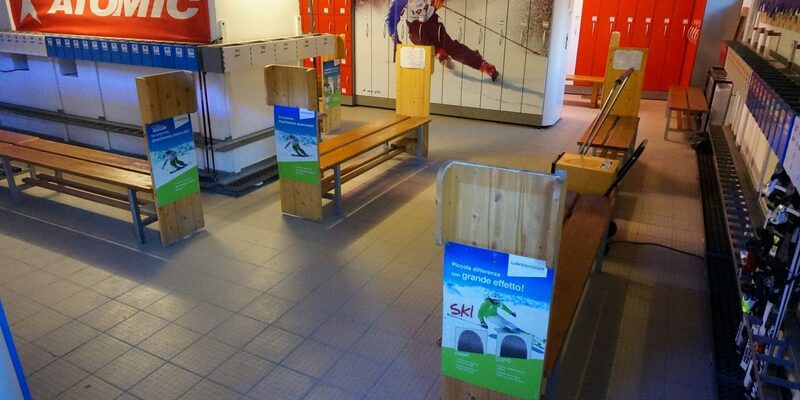 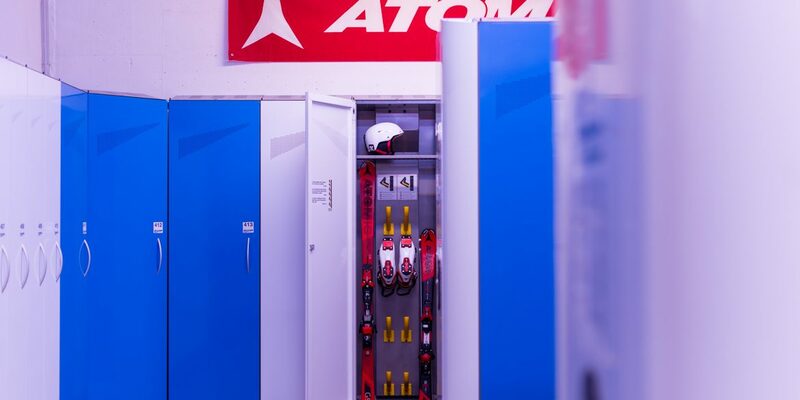 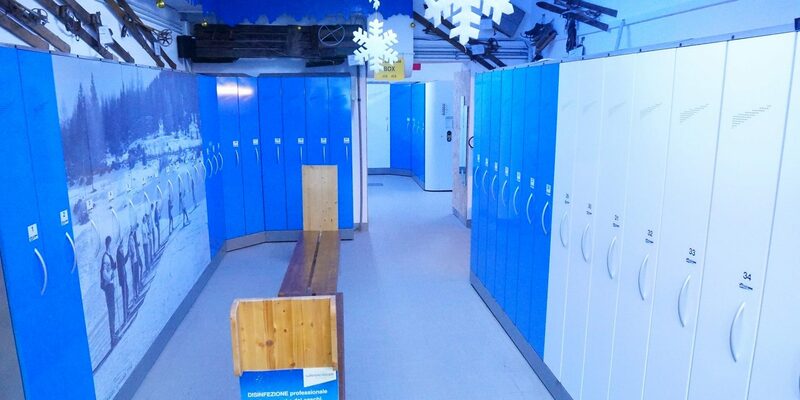 We offer a modern ski storage service with automated boot drying and disinfection system. 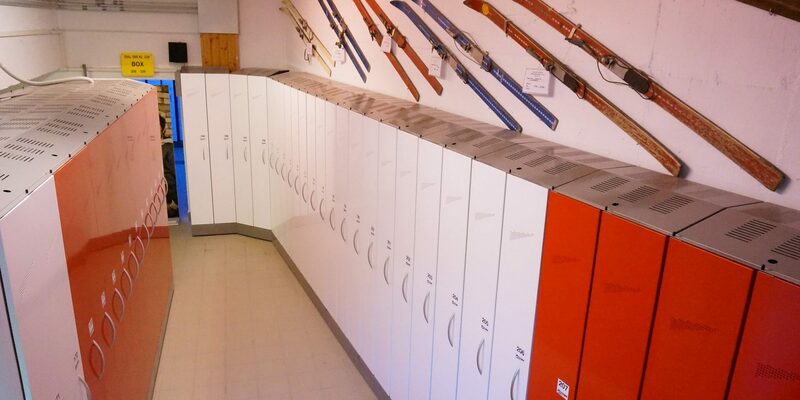 The all-in closets have personalized electronic openings. 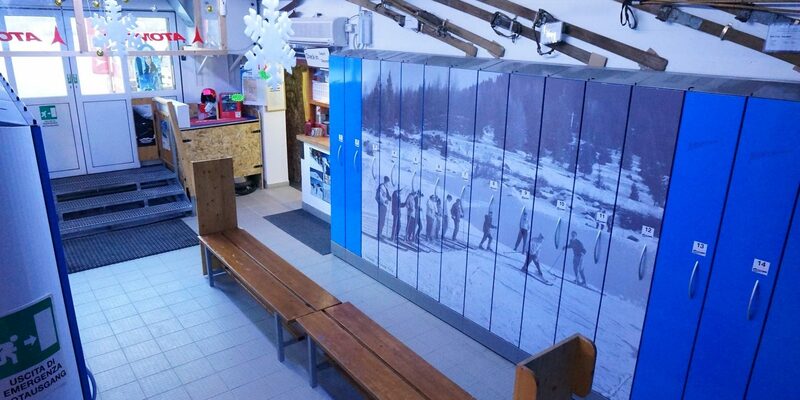 All this is conveniently located at the Col Rodella cable car, so you will never again be forced to drag your equipment around.